Who is Hunter Kennedy popularly known as Seven Story Fall. Hailing from South Florida, J Buzzi and his unique sound have been making waves across the nation. 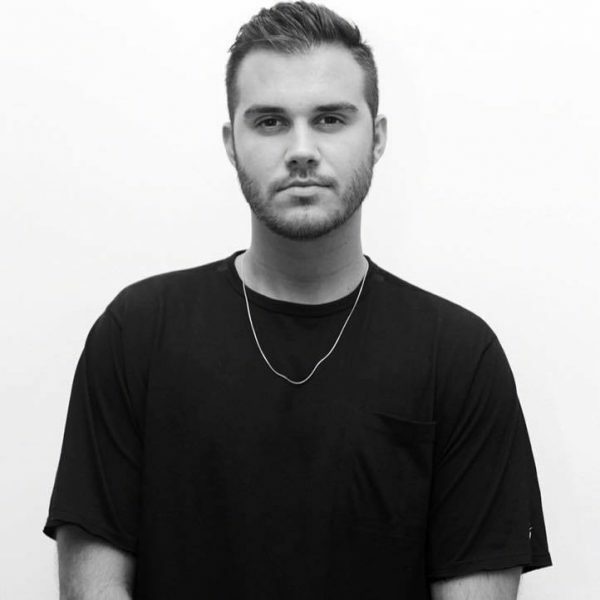 Even as a completely independent artist, Buzzi has been catching the ears of thousands upon thousands of listeners. J Buzzi is one of those rappers that “jump” on a track. When he explodes onto a record with his flow, the listener can’t help but sit and take notice. His passion is nearly palpable, and his love for music can be felt. 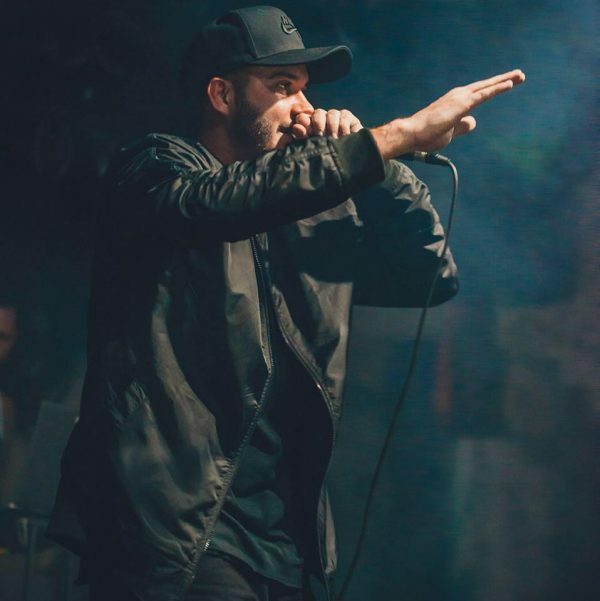 At first, listen he seems to be a rapper suited only for hard club-friendly bangers, but a further listen into this emcees repertoire of songs, makes it clear that he has a diverse style. Teach Me To Fly is a song about losing someone that means a lot to you and wishing that you could see them again in whatever regards. Teach Me To Fly really is a heartfelt song with a story.